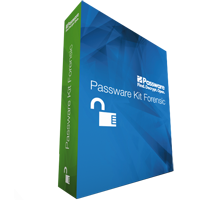 Passware Kit Forensic is the complete electronic evidence discovery solution that Reports all the password-protected items on a computer and decrypts them. The software recognizes 280+ file types and works in batch mode recovering their passwords. Find all the encrypted or password-protected documents, archives and other files. Sort by decryption complexity. 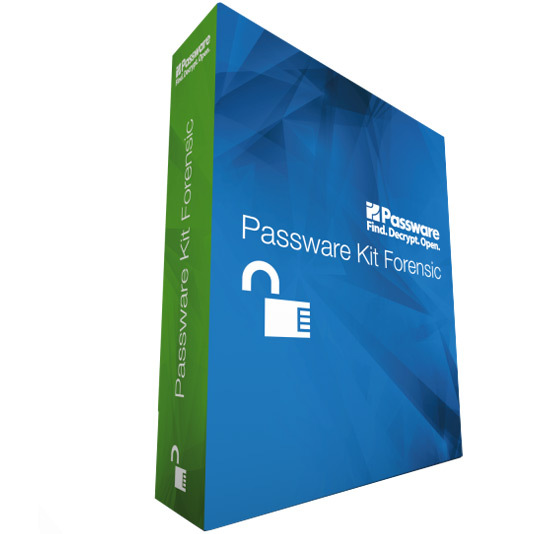 Passware Kit Forensic detects 280+ file types. Quickly scan memory images and hibernation files. Extract encryption keys for FileVault 2, TrueCrypt, VeraCrypt and BitLocker for instant decryption of encrypted disks and containers. Build possible passwords dictionaries or extract account passwords for Windows and Mac. 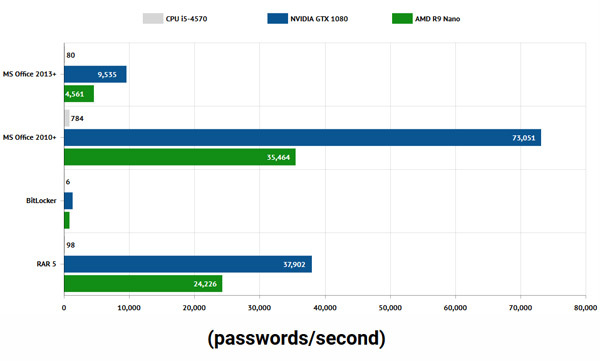 Increase password recovery speed up to 400 times by using a single GPU (Graphics Processing Unit) card, and up to 3,200 times by using 8 GPUs in a single computer. 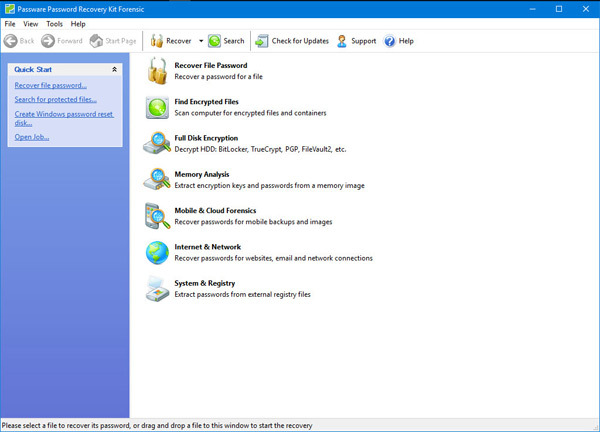 Distribute password recovery tasks over a network of Windows or Linux computers for linear scalability.